In 1999 Injen designed the first urethane filter with a built in velocity stack for added performance. The Injen Technology Research and Development Team calculates each filters mesh and pleat count for each specific application during the development stages. 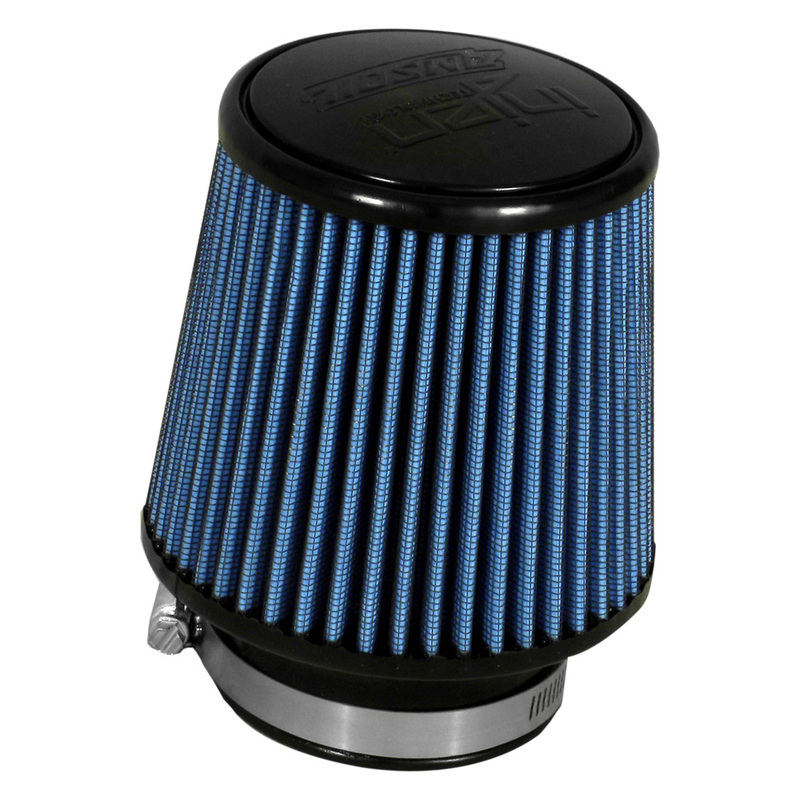 Today the state-of-the-art Ea nano-fiber Injen/AMSOIL performance dry filter provides reliable performance and requires NO OIL. Great product. You can here the turbo spool up more with more airflow. It definitely adds a slight amount of power.